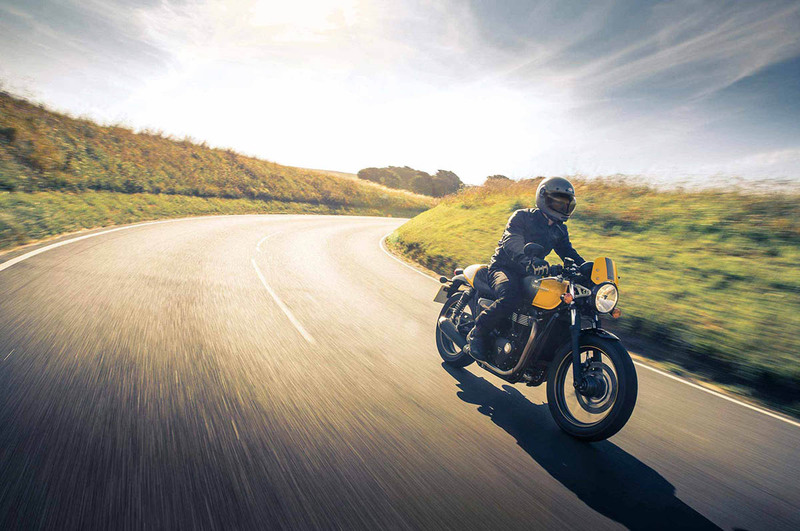 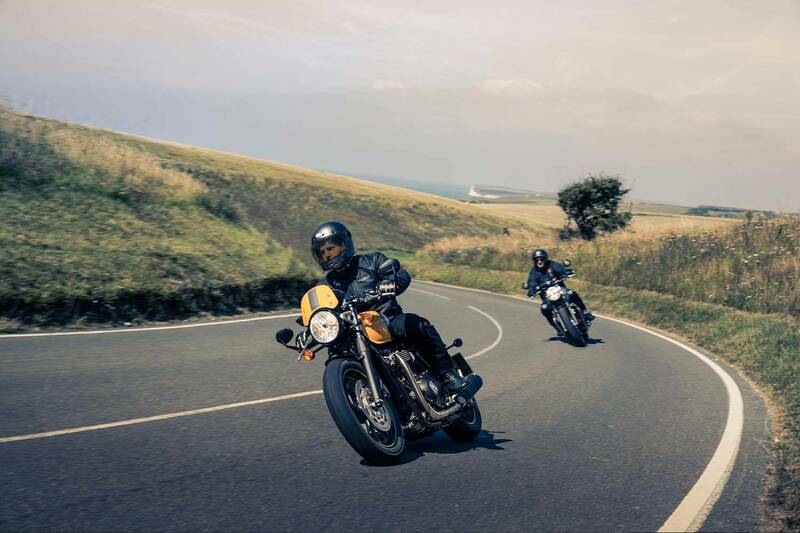 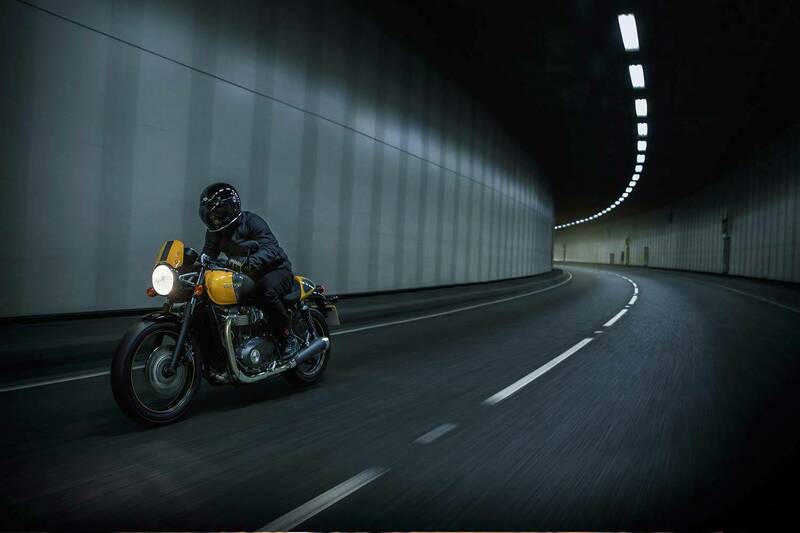 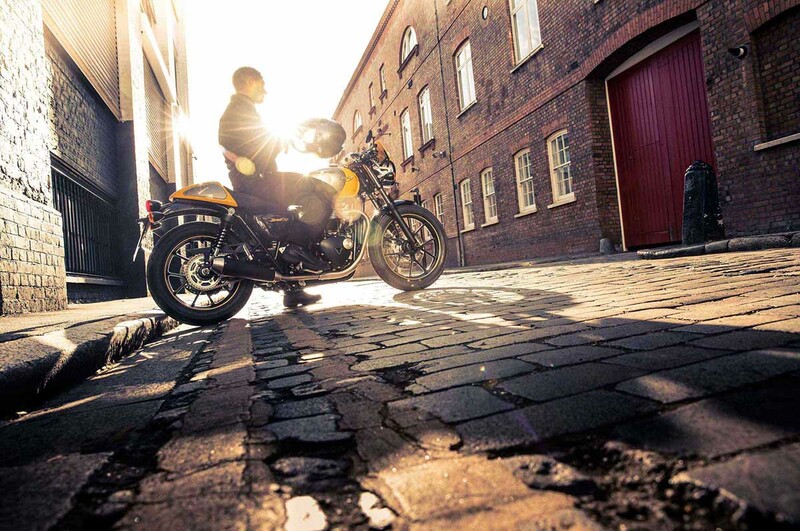 The Street Cup is a stunning authentic 'street racer' born from the stripped back style of the Street Twin and features the Bonneville 900cc high-torque engine - perfectly tuned for blasting around town, or lively ride-outs on twisty B-roads. 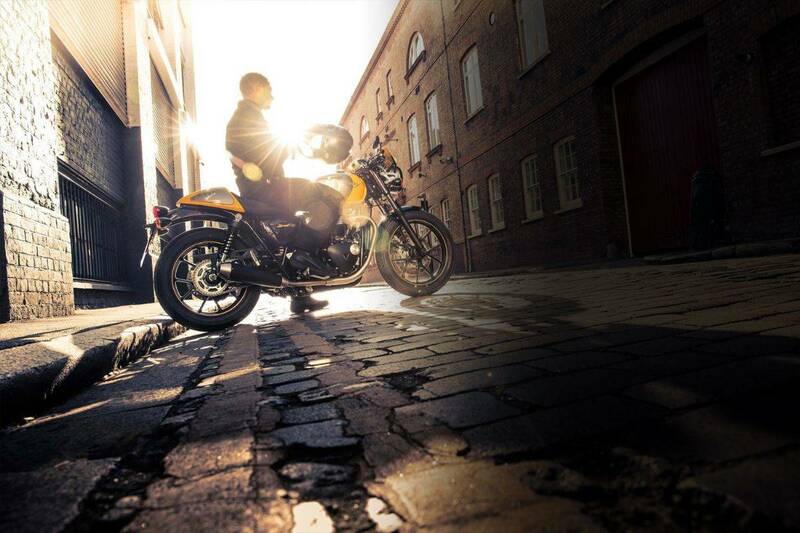 The new Street Cup’ s distinctive and unique urban sports bike features and detailing include a crafted bullet seat with dedicated seat cowl, racing inspired fly screen, bar end mirrors and Thruxton R style footpegs. 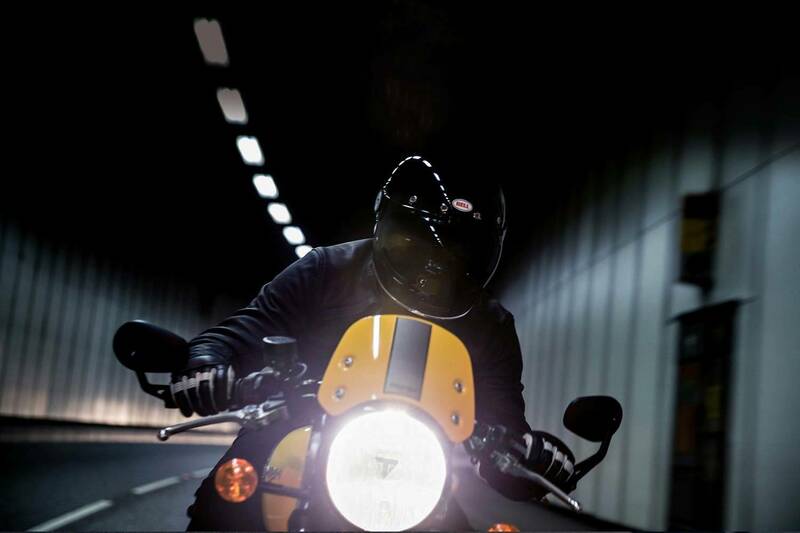 All clearly demonstrating its sporting intent. 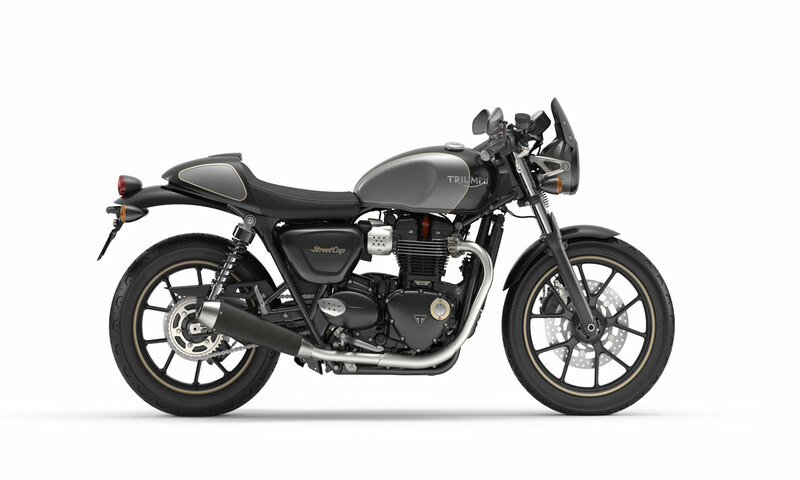 Black bullet indicators compliment the Street Cup's stylish silhouette.